WE'RE LIVE! Click below to build blisteringly fast websites that perform. 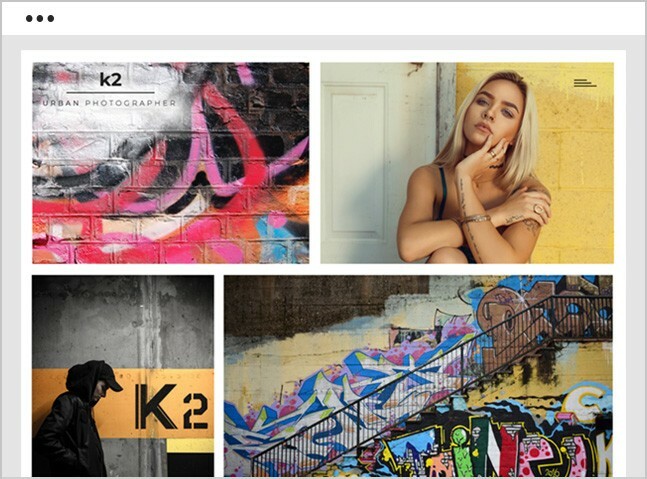 Introducing K2 - The World’s first, marketing-powered affordable website builder. We're Currently LIVE on Indiegogo! The founders first started designing websites way back in 2002. During this time, they discovered a common problem in the industry, which still exists today in 2019. Customers were unfamiliar with marketing and promoting their new website. 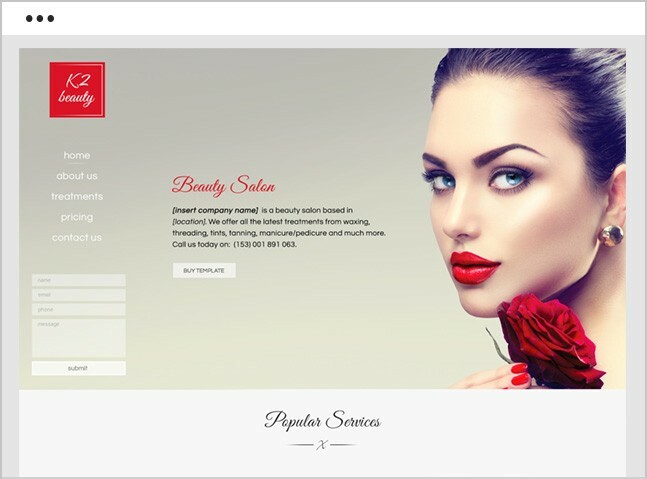 Most believed as soon as their website launched without any marketing, they would be flooded with streams of customers. Unfortunately, this rarely happens. 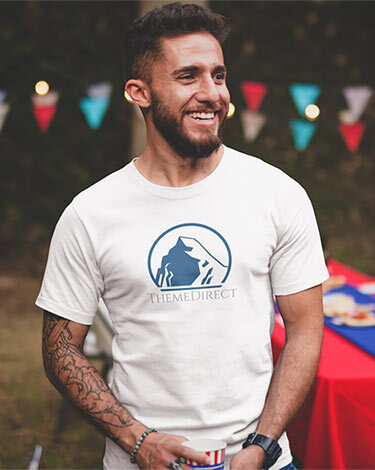 So two years ago the Theme Direct founders thought it was time to roll up their sleeves and get busy. Today, they're immensely proud to say, K2 is here and the wait is finally over. 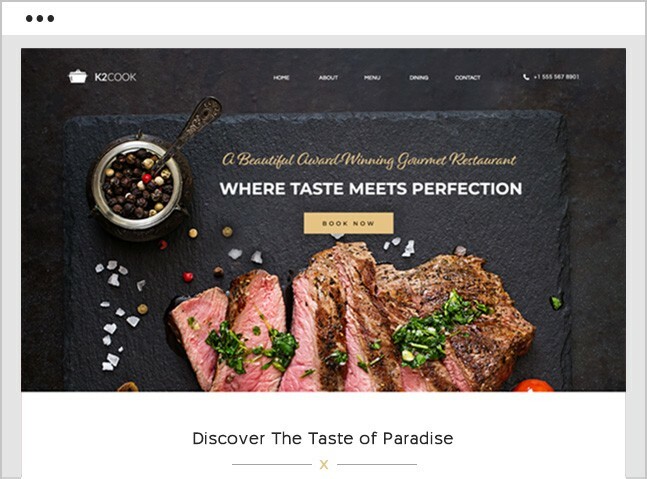 Meet K2, the all-new website builder that empowers you to easily design and market websites effortlessly and get stunning results! 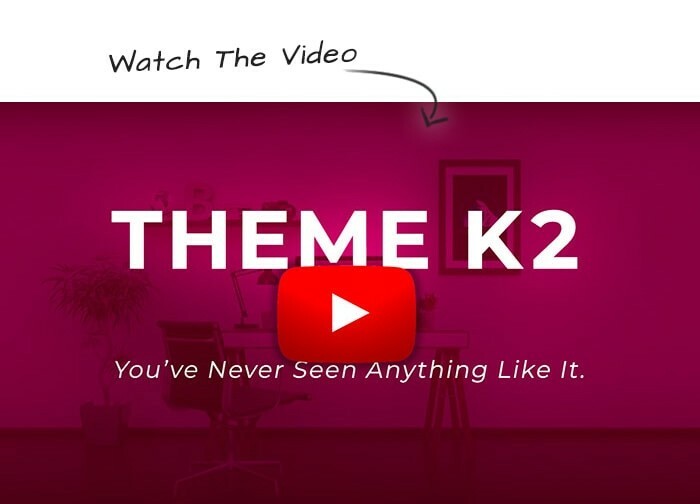 WHAT IS THEME K2? 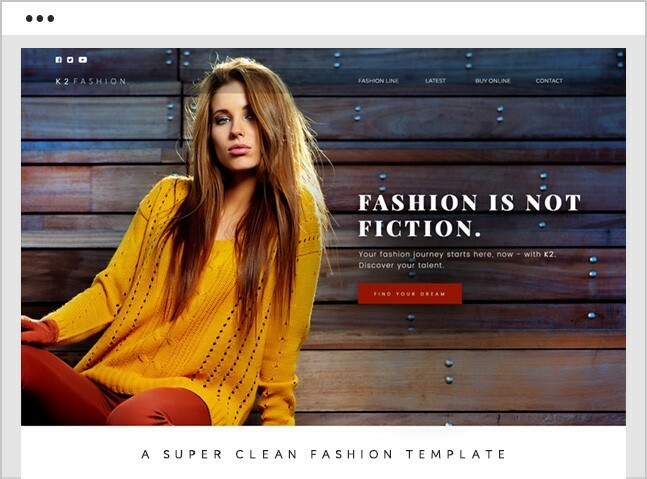 A new and powerful website builder. 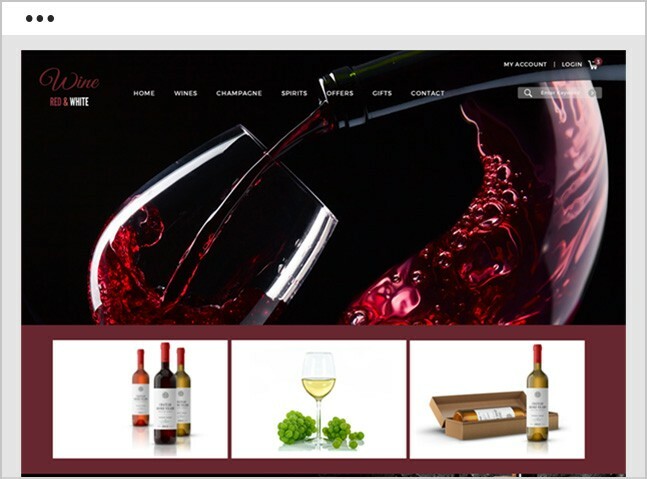 Designed by leading marketers for passionate designers - looking for a fast, professional website that generates sales. 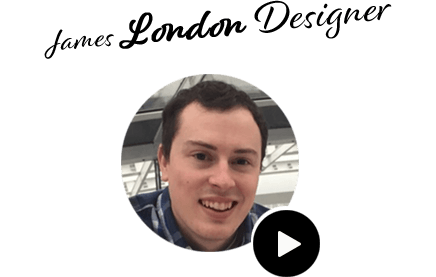 I’ve recently switched to Theme K2 for all my latest designs, it’s super fast and powerful, and the built-in marketing tools really help me get the most reach and results for my clients. I absolutely love Theme K2, I’ve tried other website builders in the past. But they just weren’t professional enough. K2 has everything I need and more. I highly recommend it. K2 allows me to quickly and easily edit my website. I love how it connects with my Insta account and syncs everything instantaneously. It’s amazing – and the perfect design tool for me. ACCESS TO OVER 1 MILLION PROFESSIONAL IMAGES! 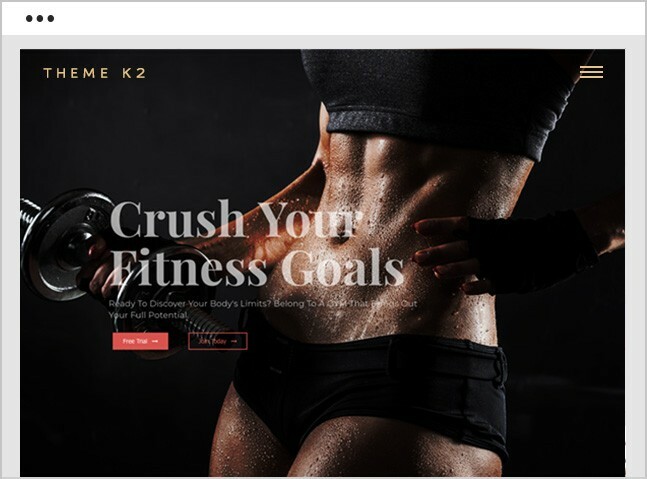 ThemeK2 is a new breed of website builder. It includes unique, built-in, real time expert marketing tools and video tutorials; These enable you to build a high-performing professional website right out of the box. K2 utilizes the World’s most popular CMS platform known as WordPress, which powers a third of the internet. What problem does K2 solve? 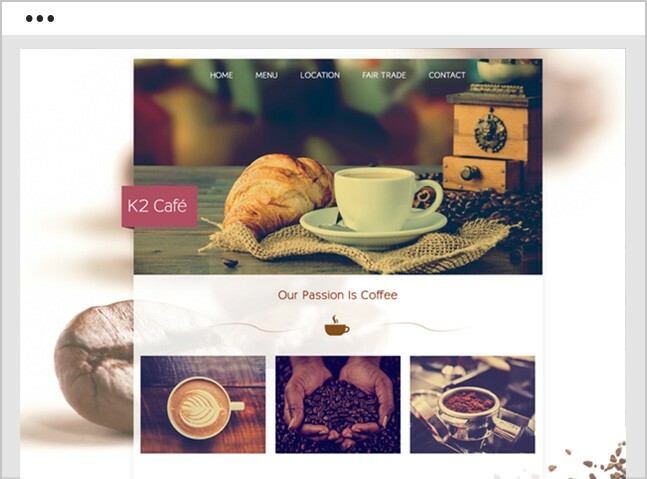 There are some great website builders out there, but K2 is a little different. We’ve made sure we included things that are missing from others including some of the most important things a website should have right out-of-the-box, yet commonly get missed. For example, K2 helps you get found by search engines and then convert that traffic into either a lead or a sale! (what a website should do really!) totally simple yet totally brilliant! What other benefits does ThemeK2 have? ■ We understand that time is money. We thought about this and we’re pleased to say K2 saves you over 50% of your design time when creating websites, with a pure front-end, magical editor, and useful guided tips. You don’t need a user guide. ■ The convenient built-in marketing tools, are like no other platform out there, and not only speed up your build but also allow you to get the most out of your website. What do I need to get a website online & in front of eyeballs? 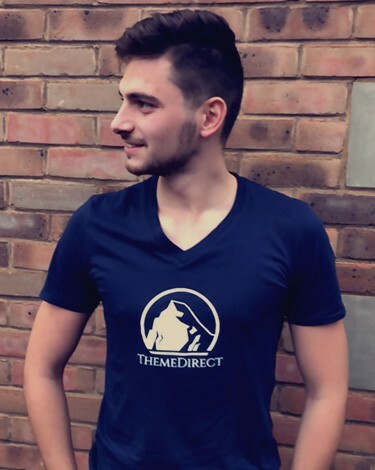 There are 3 things you need at minimum to have an online presence and Theme Direct can provide everything all streamlined for you. 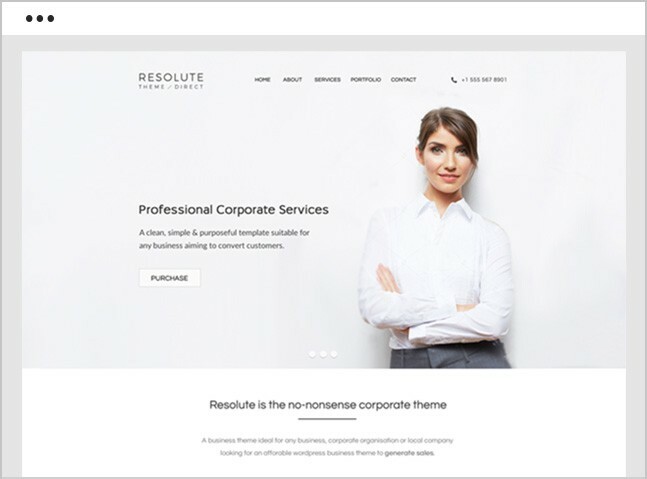 A Website builder such as Theme K2 . 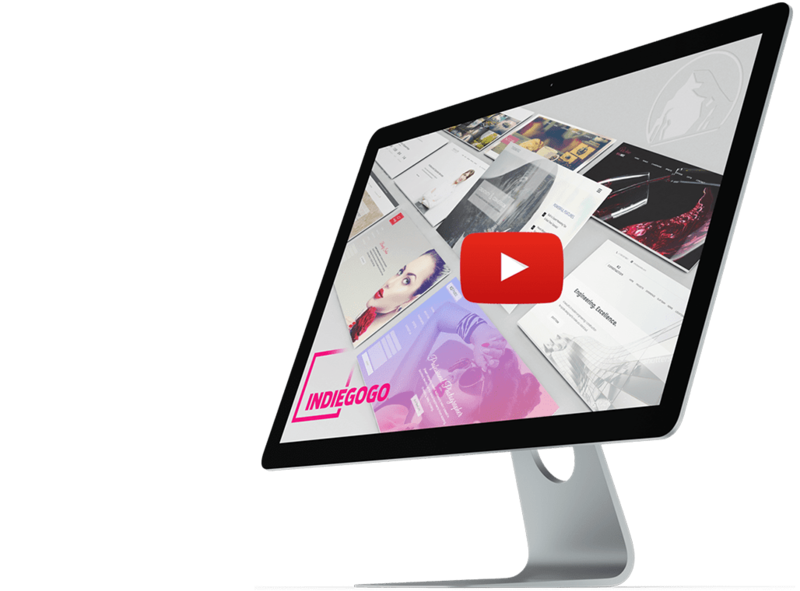 Can I create pre-launch pages, and even pages for Indiegogo/Kickstarter campaigns? Yes! 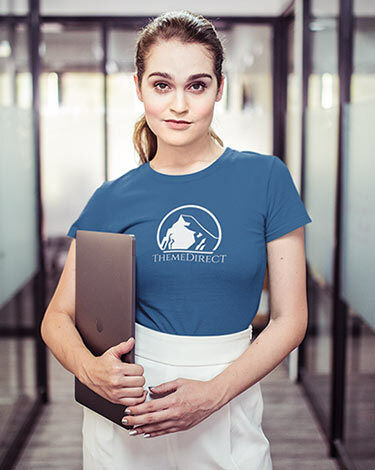 This very page is a pre-launch page, and you can easily set up landing pages to capture email addresses, pre-lists, add countdown-timers and much, much more using the easy drag & drop features. 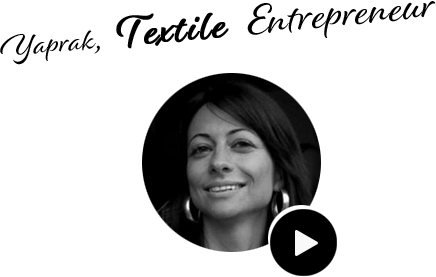 Do you provide step-by-step videos on how to get my website live? Yes we do, and not only do we do that in a very easy-to-understand manner, but we also give you our expert knowledge we have gained over the last 16 years to help you get the most from your website. This is all built conveniently into K2. Theme Direct will be utilising blistering-fast pure SSD hosting on either NGINX or Varnish. This offers unbeatable speed, reliability and uptime guarantee of 99.99%. Please note, the discounted price does not include web hosting. However, we will offer hosting at the cheapest rates in the market at only £2.99 / Month! Does K2 save time for advanced designers & developers? We’re designers ourselves, we know time is money! This is exactly why we built in tons of stuff to get you up and running super fast! This very page was built in less than 1 hour! (See the video above). Is ThemeK2, website builder suitable for non-technical people? Yes, we specifically created Theme K2 so you don’t have to touch a single line of code and all elements are easy drag & drop. You can even install our pre-made professional templates with a click of a button and simply edit the text and images as you see fit. Yes, we do. 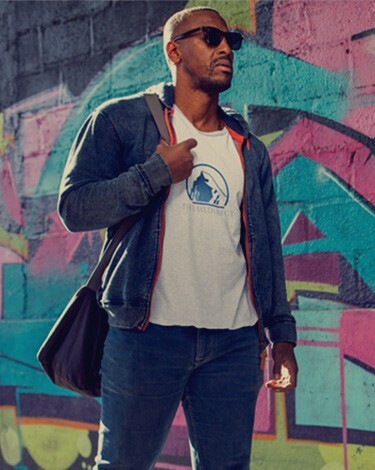 We’re so confident in Theme K2, if for any reason you feel you are not getting the most out of it, simply email [email protected] and we’ll issue you with a full refund inside 7 business days. You claim to be marketing experts.. Can you prove that? Having a 16 year+ background in premium web design and digital marketing, we’ve been fortunate enough to work with some of the most prestigious companies and talented people around. 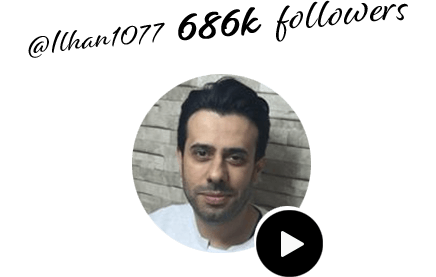 This includes, the largest Mercedes-Benz auto-dealer in Europe, Chrysler, global Photography influencer Ilhan Ergolu sponsored by Sony and many international entrepreneurs. Why should I trust Theme Direct? We are a UK-based registered company that is passionate about honesty and transparency and will always remain this way. In-fact, we are a little ‘old school’ in that sense, and we firmly believe that help always works both ways! What about my data & privacy? We strongly believe our product will help many businesses achieve and exceed their goals and target. But we want our product to do more than just that. We want to go beyond business objectives and make real impact on others' lives. This is why THEME K2 will designate 2.5% of its profit every year to the fight to eradicate poverty and help children in need. We will select high-impact organizations that collaborate with local communities to build sustainable solutions. In the fast paced corporate world, the challenges we face everyday prevent us from seeing what is really happening outside the business world. From time to time, we need to think outside the box and look at the bigger picture. There is more to life than success. So please see if your business can give some of its profit away. HELP MAKE A CHANGE TODAY!